What is The Power Within? At first I had some trouble coming up with my story, I have never actually felt down about anything since I was take everything on with a positive attitude. I realized that, and began thinking what gives me this positivity. It was my dad. I then began thinking of things that has happened to my dad and the lessons that have came with that he has taught me. I thought about the time when we were almost driven to homelessness. I began writing about that. My first couple of drafts were all over the place. I was having lot's of trouble remembering what happened and was not able to ask my parents because if I did, they would not let me share the story. I kept trying to go off of what I remember but it was not working out. I was having trouble adding details, putting things in order and stuff like that throughout all my drafts. After I submitted my "final" draft, it was still incomplete, the story still didn't feel right so I decided to change it to something else. I decided to write about my dad's heart attack and how I grew from it. This story was more recent and I had a lot to say about it. It was very easy to write. I began just thinking of everything. From how it started to the way it left my family and I. This only took a couple of drafts before I was ready to go. ​After getting all my critiques, I got the same feedback from everybody. They all said that they could not see where my power was coming from. I couldn't agree more with them because of how stuck I was writing my story. This is what made me know that I needed to change it. After turning in my "final" draft is when I changed it. I started to get critique outside of school and did it about two times with two different people. After my critiques I just practiced a couple times till I was sure I liked it. Scripting did not work out that well for me. I tried scripting but got a bit lazy during it. Also while practicing, the scripting that I put meant nothing to me, as much as I tried to remember, each time I shared my story, my nervousness would make me to completely forget it all and just be on my own even though it was all right there in front of me. Exhibition for me was unlike any of the other exhibitions that I have ever done at High Tech High. It was very nerve racking. I do not like getting up in front of a crowd of people and sharing a story, especially when it is to complete random strangers and the story is personal. 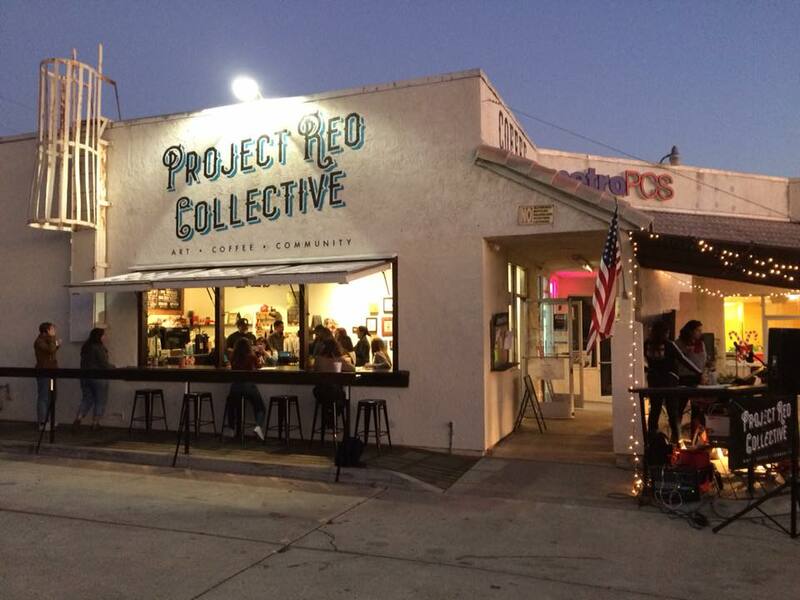 I got to Project Reo Collective and saw everyone setting up. I kept it all together and pretended I wasn't nervous and I was completely ready. When the performances began, I was calming down, but once the person in front of me went up, my stomach filled with butterflies. I went up on the stage, fixed the mic, and just started reading. I felt as if everyone there had disappeared and I was completely alone reading to myself out loud. Before I knew it, it was over and I had gotten it done with.